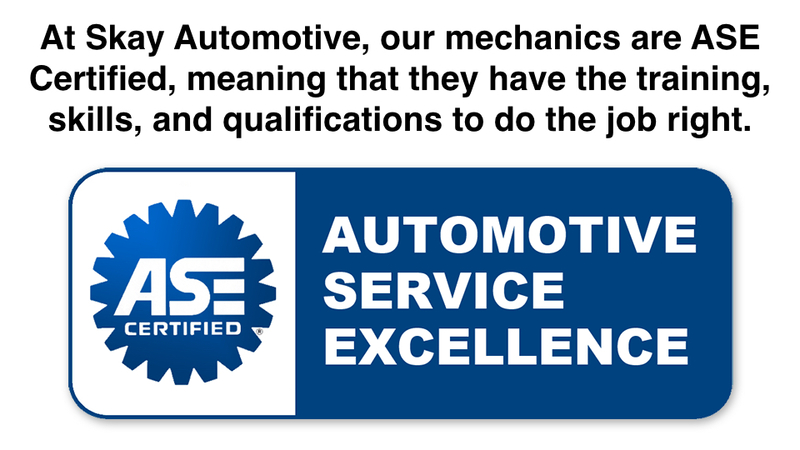 Skay Automotive Service offers the best services available at affordable prices. Our expert Technicians use the latest repair technology to assess the situation and offer you alternatives. We are equipped to handle everything from major/minor repairs on foreign and domestic vehicles. We guarantee you’ll be happy with the outcome. Stop in or give us a call at 319-351-2832 to let us know how we can help! Here are some photos from our shop.